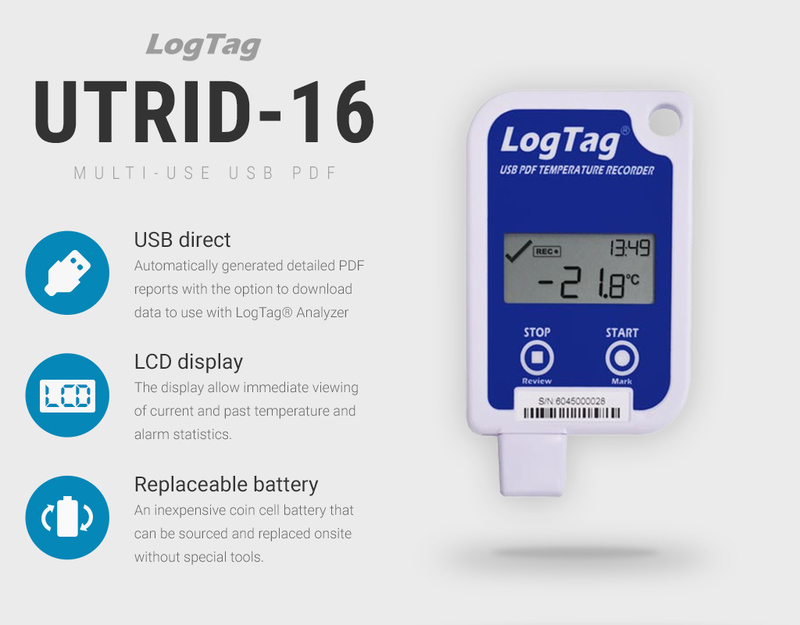 Find supply and cold chain data loggers to record temperature and humidity data encountered during the shipment of time-temperature sensitive products. 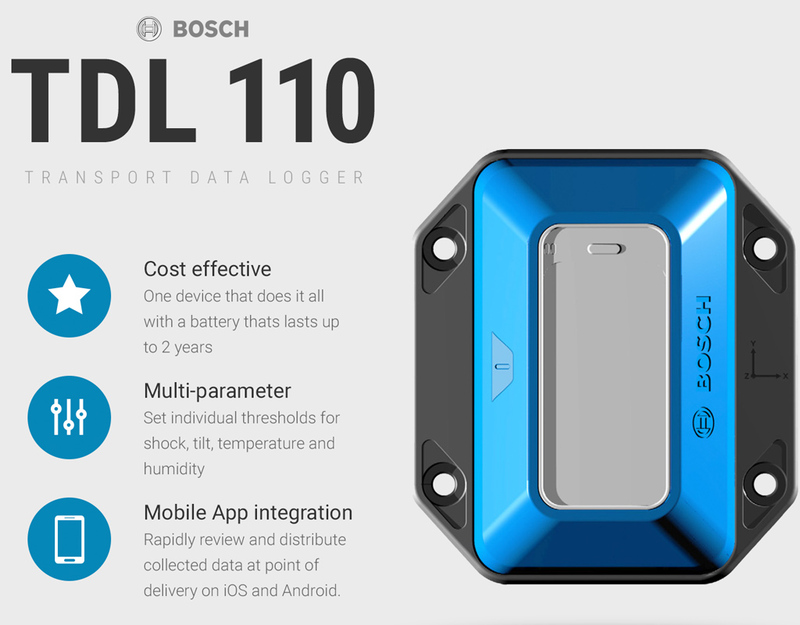 Browse single use cold chain data loggers and more at Loggershop here. 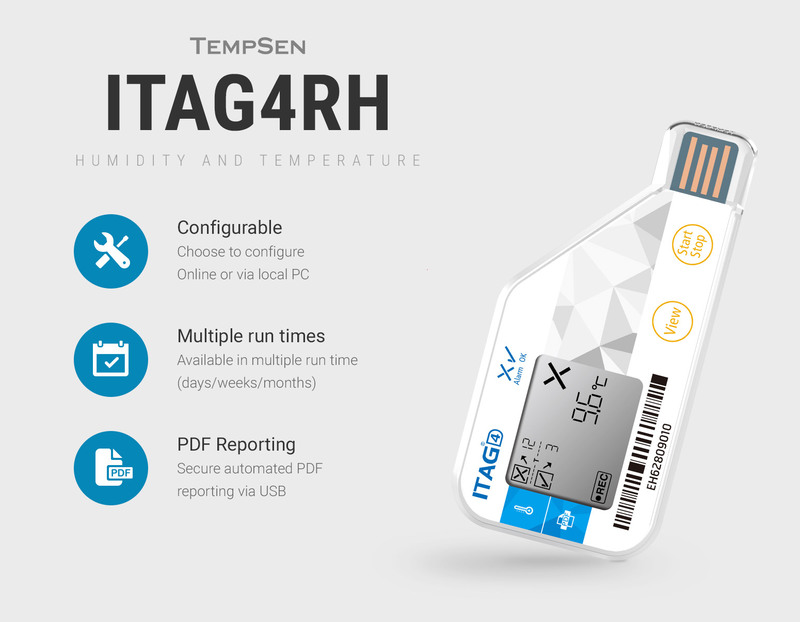 Reusable temperature and humidity data loggers with internal sensors.  Intelligent centralised data collection software and automated PDF reporting. 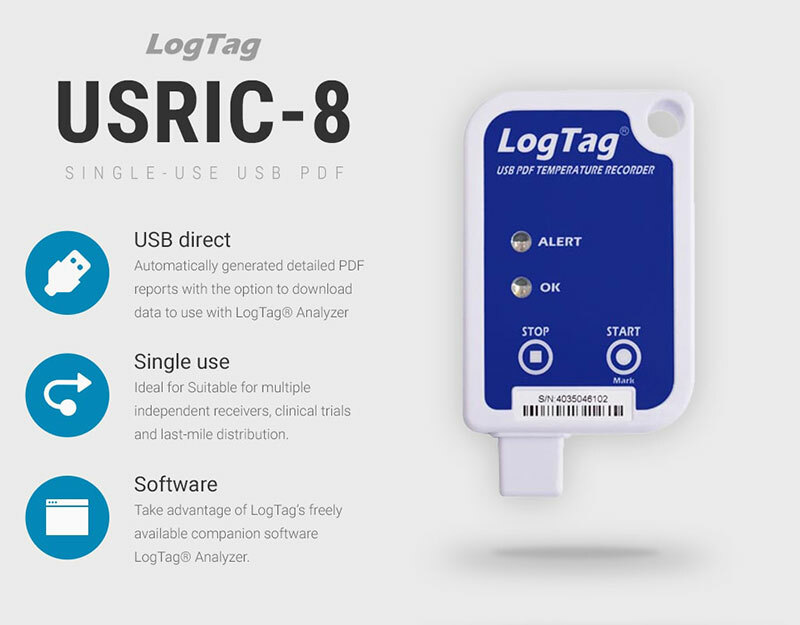 Choose single use cold chain data loggers with direct USB connectivity and PDF reporting. 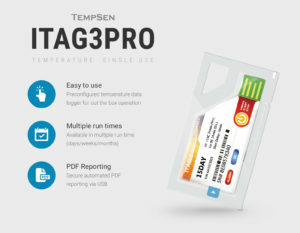 We stock single use temperature and humidity data loggers available in pre-configured and user configurable formats. Supported by manufacturer and custom application specific, calibration certificates. 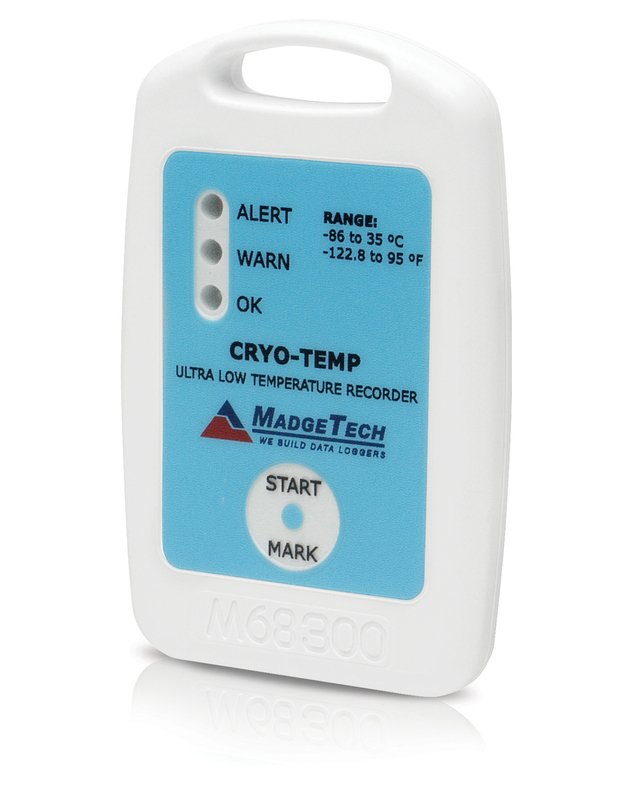 View our range of dry ice cold chain data loggers rated to operate in dry ice or ultra-low temperature freezers to record dry ice temperature, storage & more.